Why is she not allowed to leave the store with a bottle of her number one booze? Well, it’s all down to her age. Outrageous, huh? 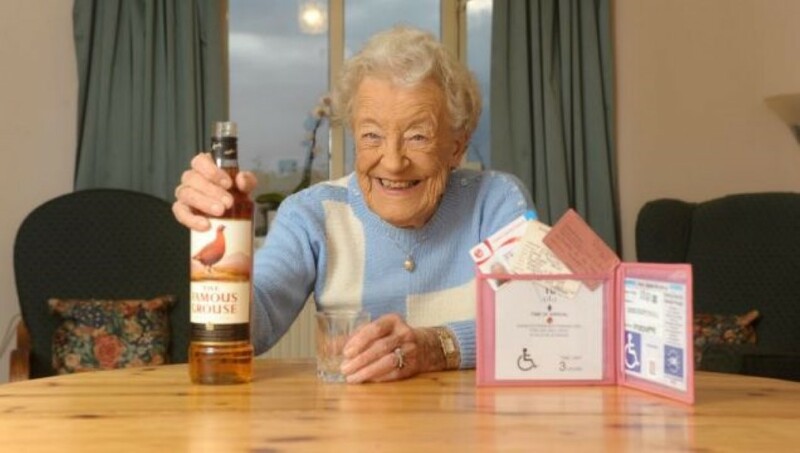 She can’t be TOO OLD to buy alcohol, surely?! Well, no. The guy serving her suspected she was too young! Only without her ID, he refused to serve her. 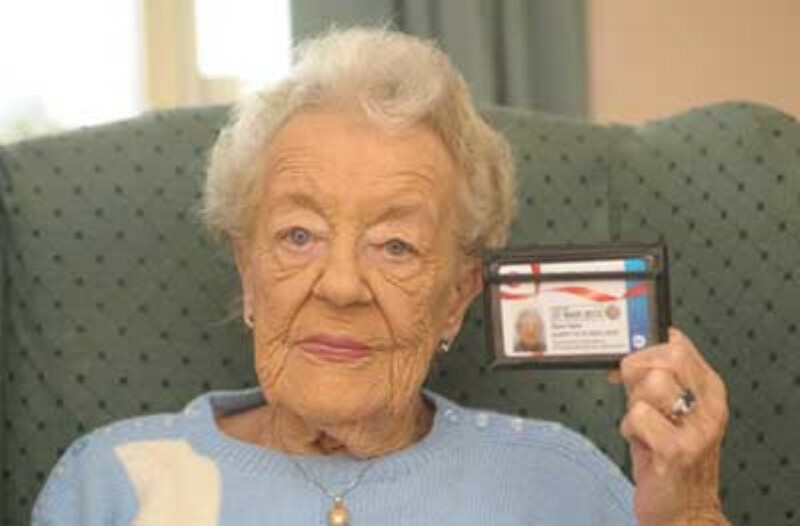 The reason you ask for ID is to check that people are old enough. In England, where Diane’s from, you need to be eighteen years old to buy alcohol. But they run a scheme call ‘Challenge 25’ thee to make sure. If a shopkeeper suspects you’re under 25 he asks for your ID. Have none and he refuses you service. Look over 25 and he doesn’t need to ask. It’s been a long time since Diane was last quizzed about her age with regards to buying alcohol. She turned eighteen way back in 1937! 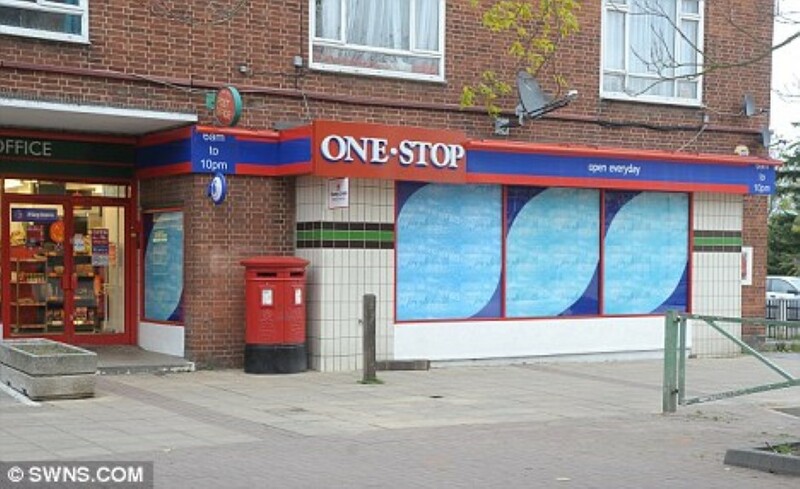 The shop say they run a strict ‘no ID, no sale’ policy and apologize for the inconvenience. We think it’s stupid, though. Why not just use some common sense right? What do you think…? Next articleUndercover Investigator Infiltrates The ‘Deep Web’ – It’s Dark And It’s Disturbing..
She Hired Him When Her Tree Fell… Soon? All The Neighbors Are Jealous!